When I first laid eyes on this motorcycle I knew I had to do a shoot with it. My sister and her husband bought a house this past year and this vintage Honda 125 motorcycle came with it. Motorcycles have always been a part of our family’s life and also my sister’s husbands life. We’ve all grown up riding and cruising down dirt roads on dirt bikes. 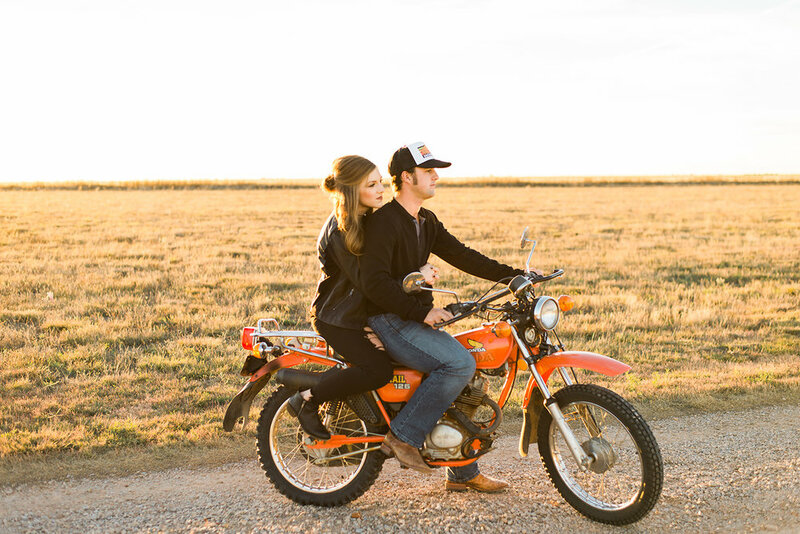 This fall while I was home from Colorado we put together this edgy motorcycle shoot and I am still so obsessed with everything about this session. To me this shoot represents a way of life that has always been important to me and the new creative direction I’m going in as a photographer.